Please find below a selection of dates currently available for game and simulated game shooting throughout the UK. 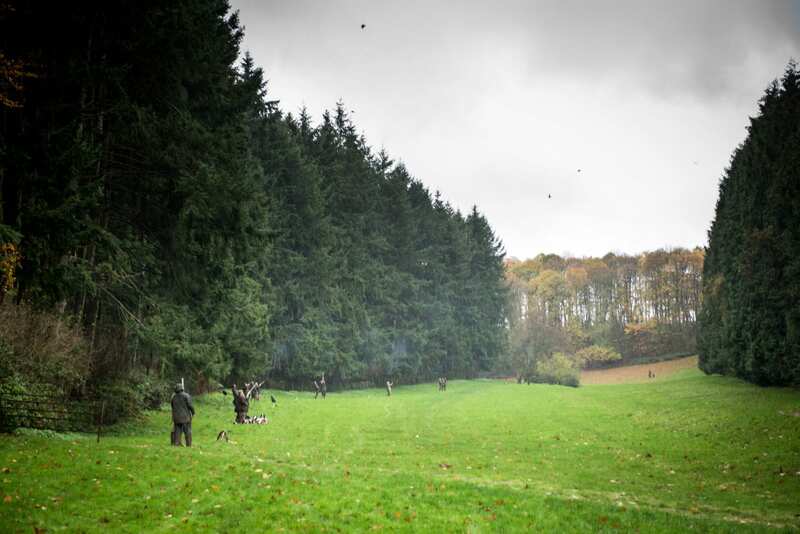 We have access to some of the finest shoots in the UK. 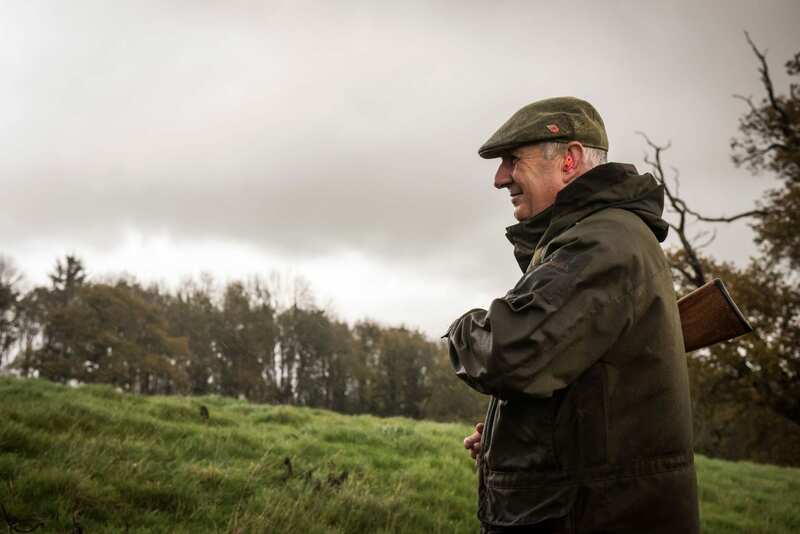 Whether you are looking for a high pheasant from a Welsh mountain side or a towering partridge climbing over a Cotswold combe, we have the shoot for you! Please note that this is just a selection of availability, if you do not see a venue to tempt you then please do contact us here.